World Congress on Obstetrics, Gynecology & Pediatrics 2019 : Vydya Health - Find Providers, Products. 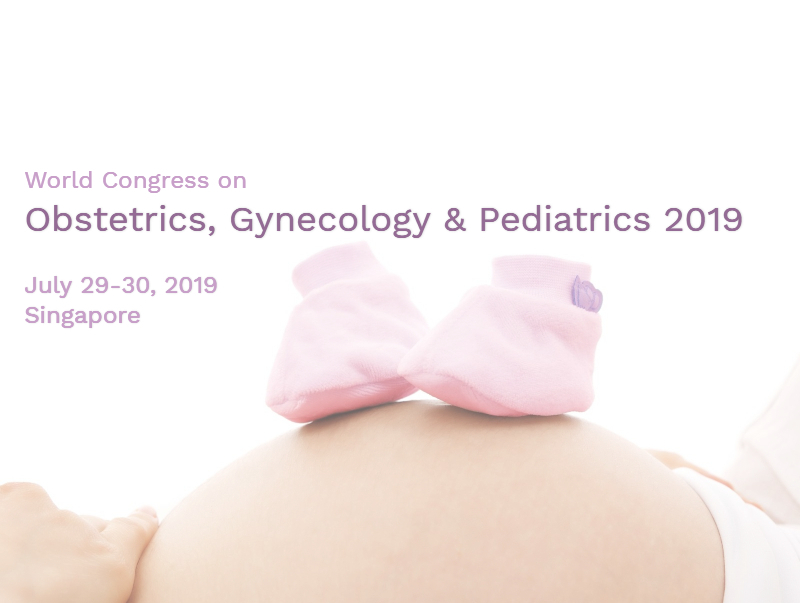 World Congress on Obstetrics, Gynecology & Pediatrics 2019 (OGP 2019) conference will focus on the latest and exciting innovations in all the areas of Obstetrics, Gynaecology and Paediatric research. This year’s annual congress highlights the theme, Best Practices in Women and Child Care which reflects the innovative progress in Paediatric and women disease research. We are excited to present our 2019 program which will be both inclusive and diverse and bring together international researchers that are transforming and advancing in Gynaecology and Paediatrics. We look forward to welcoming you to the beautiful city of Singapore. Pediatrics 2019 invites abstracts related to the new scientific research in all the fields of Obstetrics, Gynaecology and Paediatric research its related aspects. Registrants are invited to submit an abstract for consideration for oral and poster presentation. In general, we encourage more specific to the current research fields representing innovation and recent technologies. This Pediatrics 2019 conference includes a wide range of keynote presentations, oral talks, poster presentations, symposia, workshops, exhibitions, and career development programs.